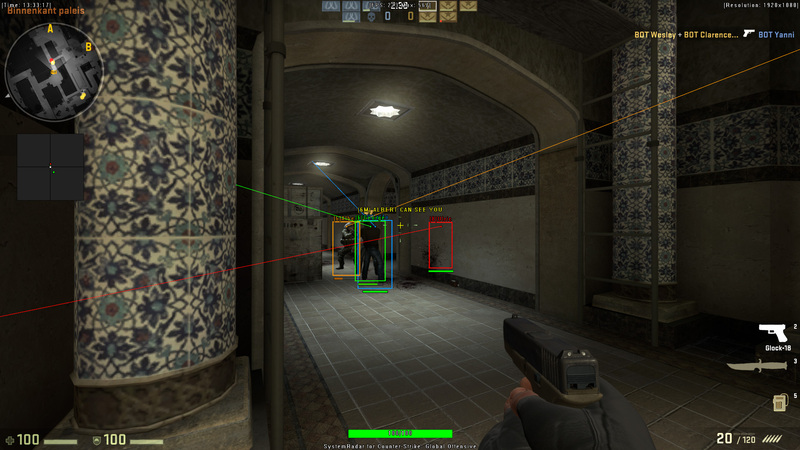 Counter-Strike: Global Offensive cheat released! 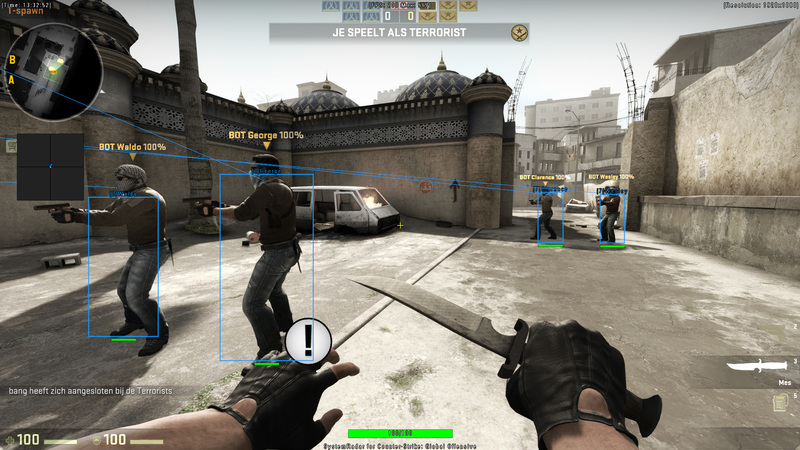 Thread: Counter-Strike: Global Offensive cheat released! 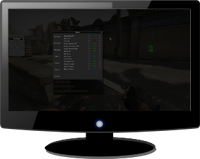 Today we release our brand new Counter-Strike: Global Offensive SystemRadar. 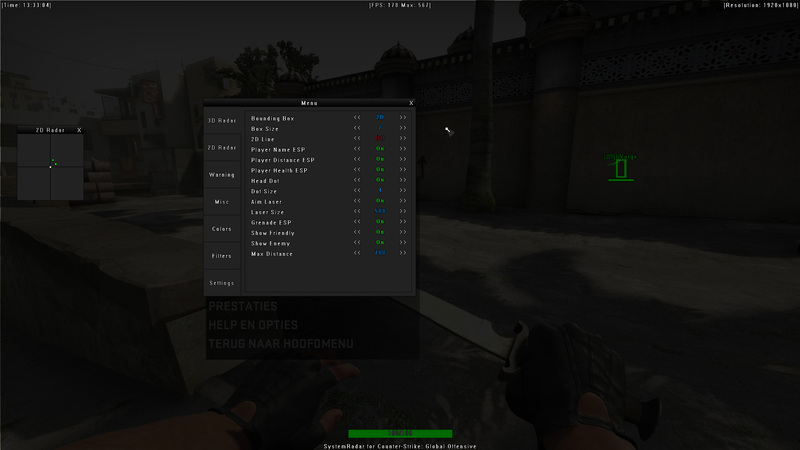 The cheat comes with a 3D Radar, 2D Radar, Warning System and a few other features! 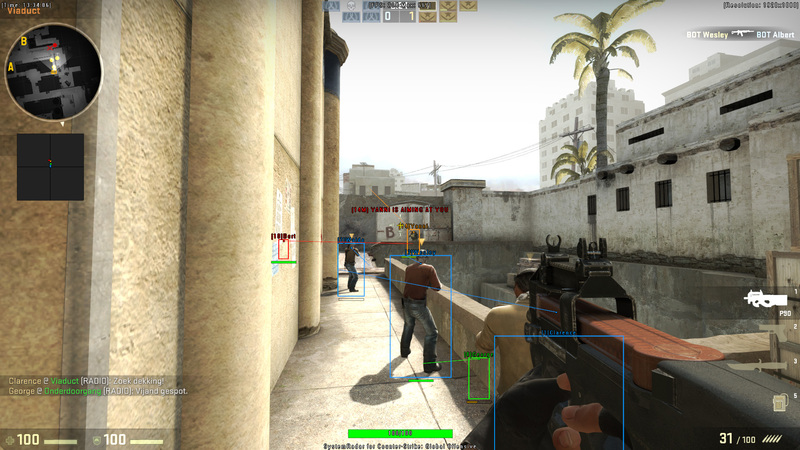 Of course our cheat is fully undetected by VAC3 and we offer them for a very low price! 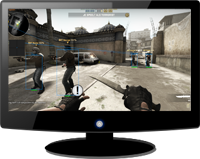 Get it now and never lose again! 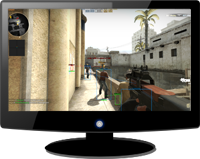 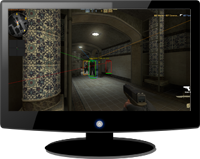 Our Counter-Strike: Global Offensive SystemRadar is also included in our Full Package.